“We are all travellers. So, how shall we best traverse the Japanese archipelago? A pineapple cake’s shop designed by Kengo Kuma; The “fastest museum” yet conceived in the world; A luxury retreat inspired by ink; A magnificent university library, conceptually referred to as a “book coliseum”; A teahouse on stilts to meditate. These intriguing attractions are among the 99+1 contained in this pocket travel inspiration guide - sponsored by Japan National Tourism Organization (JNTO) - created to encourage travellers to explore Japan beyond the stereotypical tourist destinations. Behind this innovative model of territorial branding, lies a team of talented contributors including Mimmo Cangiano Belcuore, Italian designer and creative director based in Tokyo. 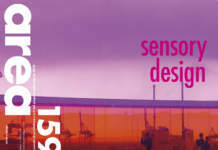 We have asked him to describe the pioneering model adopted in this publication. 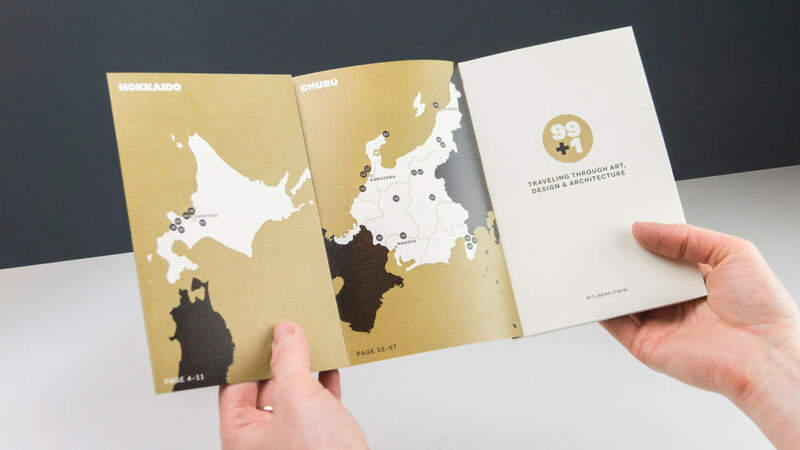 “99+1 is designed to arm travellers with the tools to unlock japan hidden locations and undiscovered treasures. This guide brings people out of the city to discover the beauty of the Japanese countryside on a thematic travel through art design and architecture. This satisfies the desire people have nowadays, to escape from the urban lifestyle for a more calm and rich experiences out in the nature or small towns. 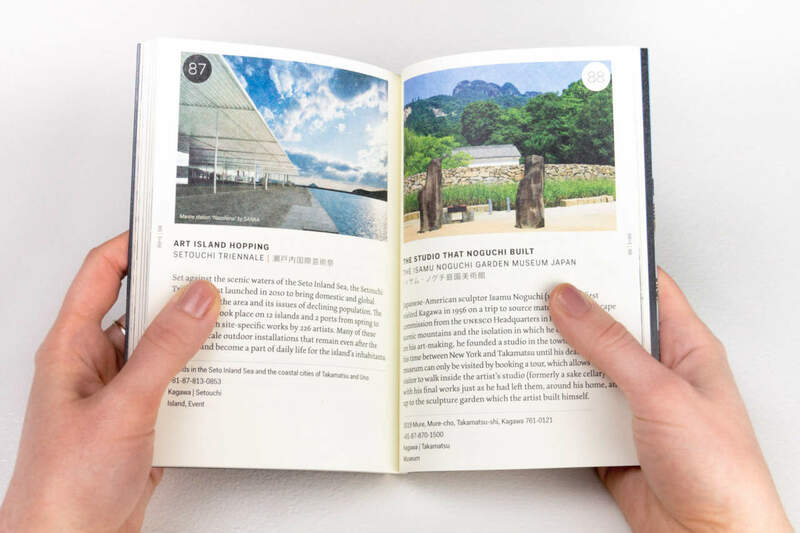 The book covers the eight regions across the Japanese archipelago, exploring in and out the cities’ spots and off-the-beaten-path art destinations. 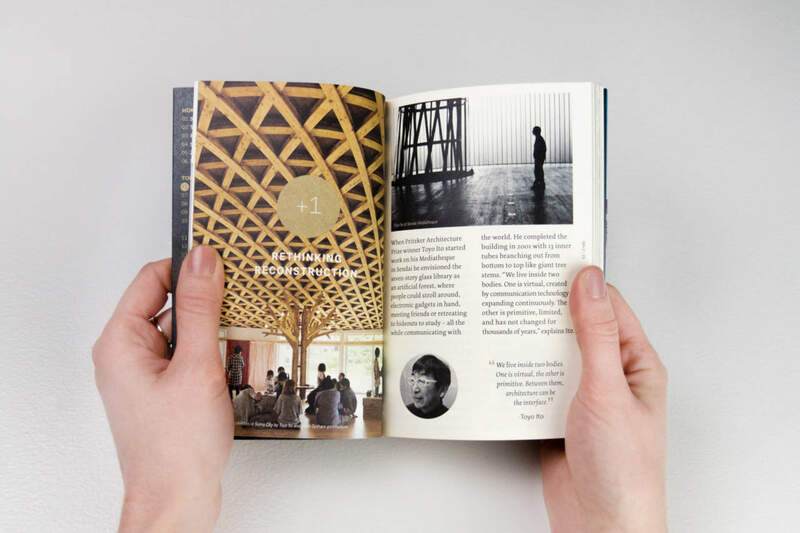 It is a limited edition book, to be distributed among influencers, tourism and art organisations worldwide. A book worth to share among insiders, to reinforce the Japan brand. 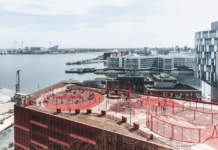 The book will have a sequel in 2018 as the team is working on a series of new publications which will explore themes such as: unique accommodations, outdoor itineraries, food and craft”. 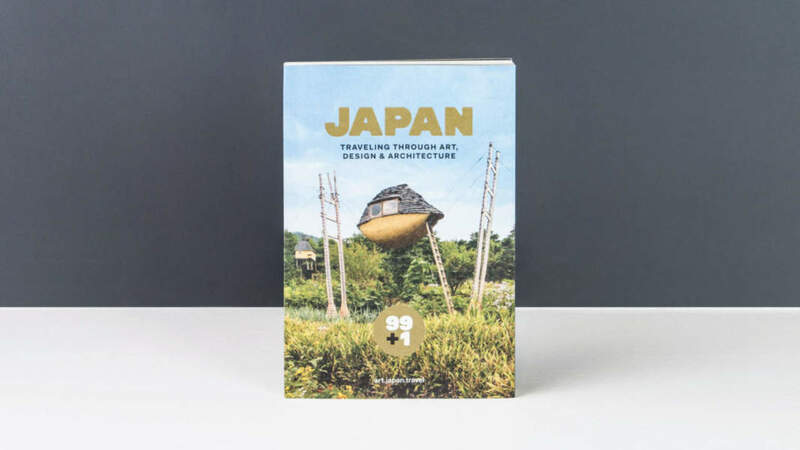 99+1 follows the recent efforts of the Japanese government to promote the astonishing countryside heritage, for local and international travellers. As often described by the scholars – especially by the Italian writer Fosco Maraini in his precious book “Le Ore Giapponesi” – the beauty in Japan is hidden and need some effort to be discovered. Far from the exhibited magnificence of the European cities and landscape, Japanese tend to keep their treasures well hidden, available only to those people who are willing to search and understand it deeply. 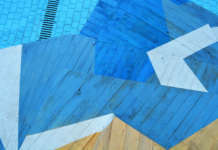 The book, together with the captivating website, is the starting point to explore Japan with different eyes. Not all are invited though. Welcomed are those that are curious, travel slowly in search for authentic experiences.